Acme’s universal Easy Clip Soft Close attachment is designed to install quickly and discreetly onto most flat track barn door hardware kits. 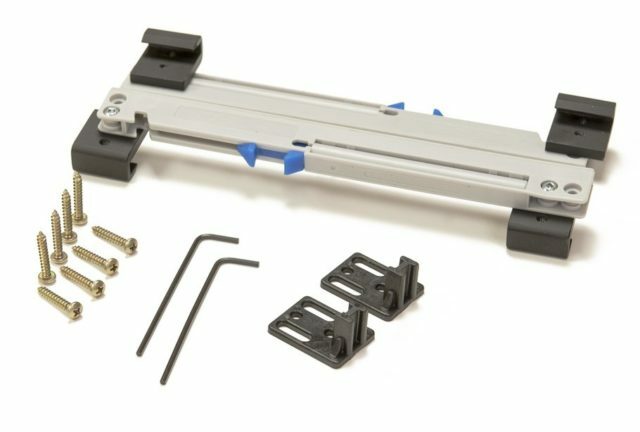 This patent pending low profile attachment is hidden behind the track and can be easily installed in minutes to any new or previously mounted barn door kit. The first attachment of its kind attaches on both ends of the track for smooth travel and effortless open and close functionality. 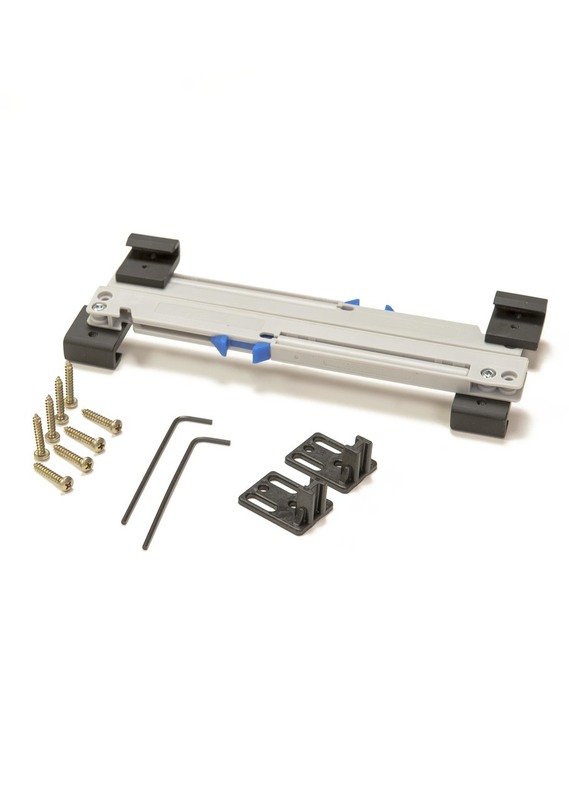 Easily install soft close functionality to your existing inventory of flat track single, bypassing or bi-parting hardware kits and eliminates the need to carry additional inventory. The Easy Clip Soft Close comes in 4 door weight configurations to ensure proper open and close on doors of varying weights. Acme’s universal Easy Clip Soft Close attachment is designed to install quickly and discreetly onto most flat track barn door hardware kits. 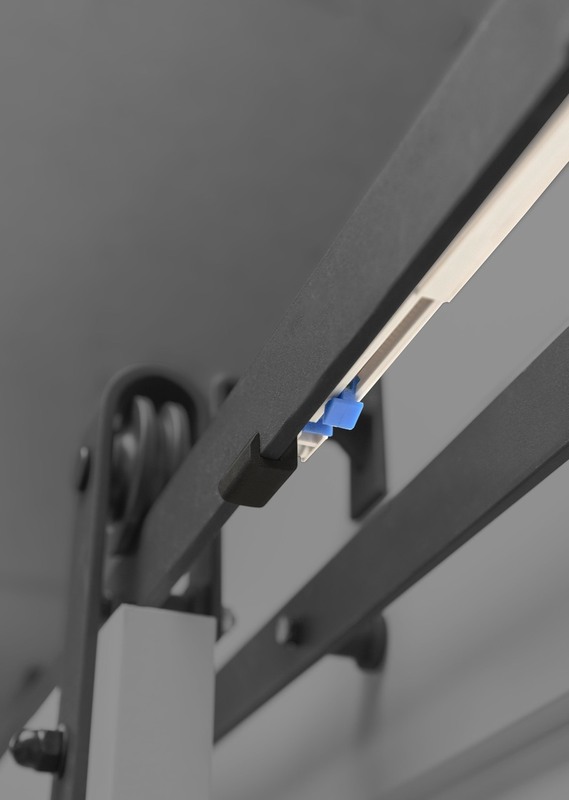 This patent pending low profile attachment is hidden behind the track	… and can be easily installed in minutes to any new or previously mounted barn door kit. The first attachment of its kind attaches on both ends of the track for smooth travel and effortless open and close functionality. Easily install soft close functionality to your existing inventory of flat track single, bypassing or bi-parting hardware kits and eliminates the need to carry additional inventory. The Easy Clip Soft Close comes in 4 door weight configurations to ensure proper open and close on doors of varying weights.